Roaches are pests no one wants hanging around. 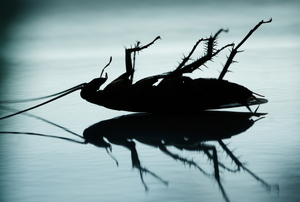 An infestation can be persistent, but there are ways to ensure they never return. 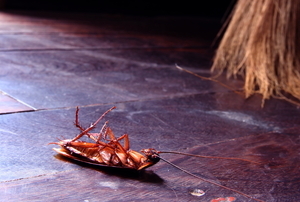 Read this article for advice on making homemade roach killer. Cockroaches are one of nature's cruelest jokes. Luckily there are a number of ways to get rid of these unwanted house guests. 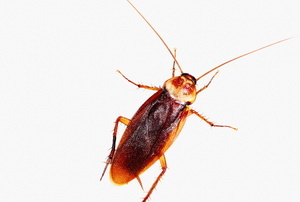 Don't let these bugs ruin your appetite, get rid of cockroaches with these tips! 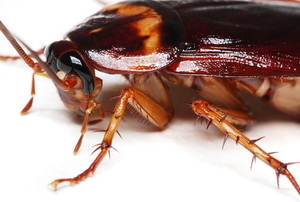 Stemming the tide of a roach infestation is more than a single step process. 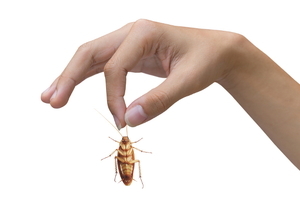 Learn the best way to keep your home cockroach free. 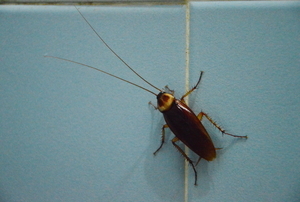 Cockroaches are best kept at bay with continual and conscious efforts to keep the space clean and blocked off. There are many poisons available in the market to get rid of these pesky bugs but those are not advisable if you have little kids or pets. Cockroaches are one of the oldest living insect pests on this planet. Cockroaches have been with us for millions of years, a vast array of species that has covered the earth. 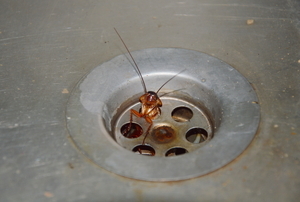 Cockroaches love warm, wet places with access to food — like your drains. While bug spray might kill them, prevent them from returning with these steps. 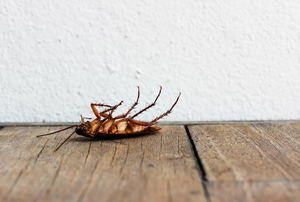 You don't need harsh chemicals or pricey exterminators to get rid of roaches in your home. Instead, try these natural methods. 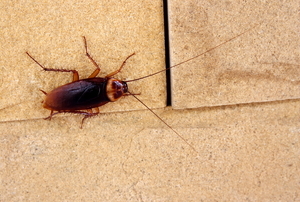 Before calling a pricey exterminator to gas your house with chemicals, try one of these home cockroach-extermination methods.